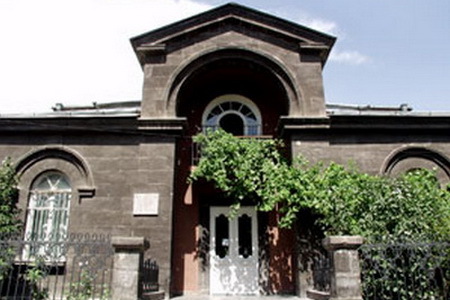 Avetik Isahakian House-Museum was founded in 1963, in the two-storey building where the poet lived from 1947 – 1957. 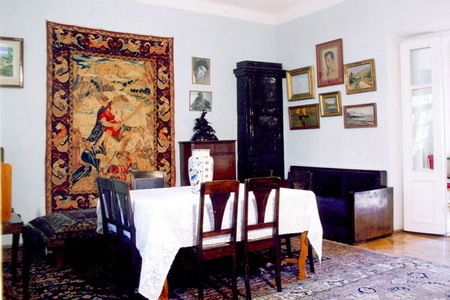 The poet’s personal effects, his sitting room, furniture, library and paintings are exhibited on the first floor. The exhibits of the second hall throw light on the second period of his life and on his activities (1895—1900). Holding progressive, democratic views the young poet could not reconcile himself to the existing order which he viewed with disfavor. The displays include a collection of his poems: «Songs and Wounds». The pictures and documents sidelight Issahakians stay in Tiilis and his pursuits in the literary group «Vernatoon». The third hall reproduces the twelve years (1900—1912) which Isahakian spent in Switzerland and Italy. 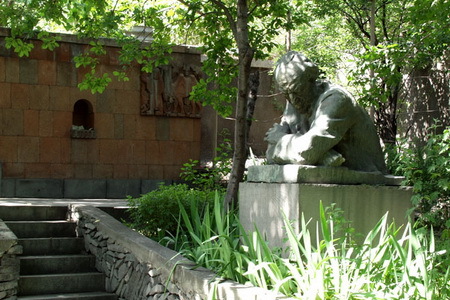 The productions of this period of the poet—peregrinators pining for his homeland are redolent of distress and outcry: his famous epic poem «Abu-Lala Mahari», passages from his unfinished novel «Ousta Karo» and designs in profusion. 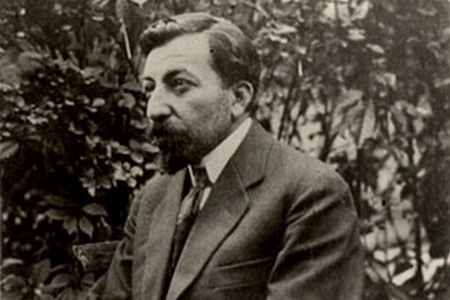 The fourth hall covering the period 1913 through 1945 demonstrates his tales and patriotic writings, particular editions and facsimiles of his letters to H. Toumanian and Y. Charents. The fifth hall shows articles characterizing the literary, journalistic and public activities of Av. Isahakian in the post-war years. 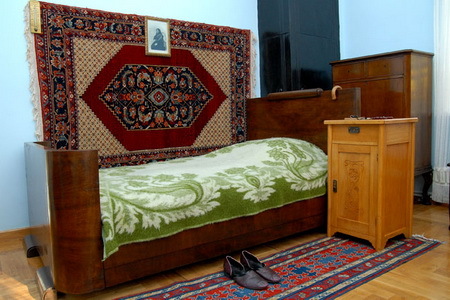 Separate stands and display cases exhibit books and the autographed gifts of prominent Soviet authors. The sixth and last hall relates to the authors post-war life and the celebration of his 80th birth anniversary. On show in the hall is the plaster-cast of his face and right hand, photographs illustrating his funeral and documents that perpetuate his memory. 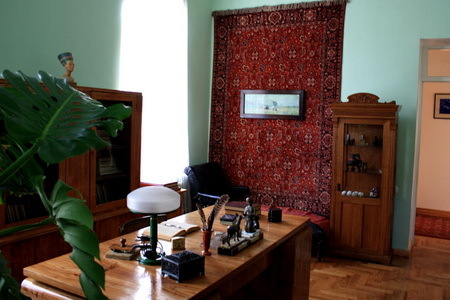 The most secluded corner in the museum is the poet’s study. The house has a small adjourning garden with the trees planted by Isahakians hand.